Shark Diver : Shark Diving : Swimming With Sharks: We lost a great friend and shark advocate. 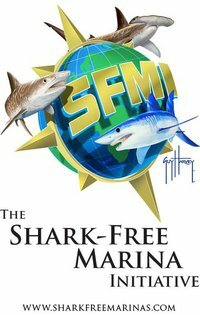 We lost a great friend and shark advocate. Yesterday, we lost Richard Theiss, a nice guy and great underwater filmmaker. His son Bryan posted the following on his facebook page. Today I lost my Father, Best Friend, Unwavering Supporter and Mentor. The world lost today a Musician, Oceanographer, Wildlife Conservationist and Animal Rights Activist. The Heavens gained today the most Compassionate, Sincere, Caring, and Thoughtful person I've ever known. I miss you with every breath Dad! I've know Richard for over a decade and remember him for his love of the Great White Sharks. 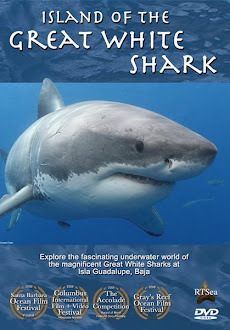 He came out with us for many, many expeditions, filming his documentary "Island of the Great White Shark". We shared some good times, over the years and I remember him always asking about his favorite shark "Mystery"
The last time I saw Richard was last year, when he told me that he was looking forward to spending time with his son Bryan in Hawaii. Sadly that time turned out to be much too short. Richard, you will be missed my friend!